The club would like to thank everyone who bought and sold tickets for the GAA National Draw and wish them good luck. The draw will take place on February 27th with 15 great prizes up for grabs, including a complete package for two for this years All-Ireland Football Final tickets, All-Stars banquet tickets, and airline tickets for the 2015 All-Stars tour complete with hotel accommodation and match tickets. The draw results will be posted as soon as they are released. All money raised by our club from the sale of these tickets go towards the development of our facilities in 2015. 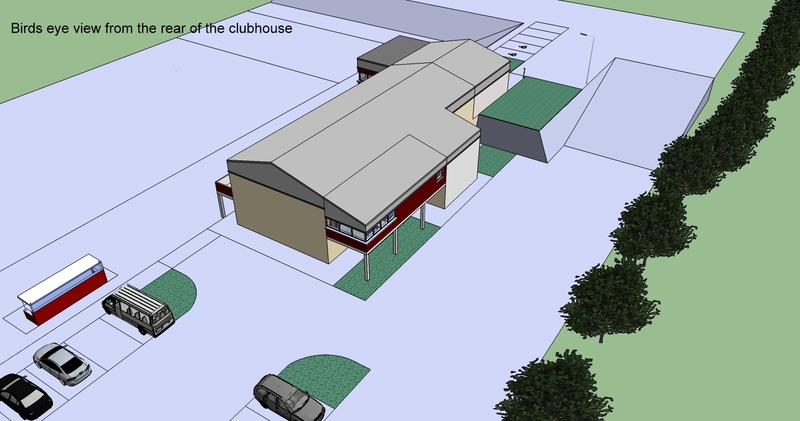 Details of the proposed development works planned for 2015 can be found on the Future Development page of the Club website by clicking here!